Vernon Madison, who is black, was sentenced to death in 1994 in his third trial. 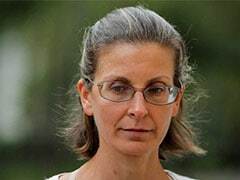 US Supreme Court justices, delving into the issue of ageing prisoners with dementia, struggled on Tuesday over whether a convicted Alabama murderer should be spared the death penalty because strokes have erased his memory of committing the crime. 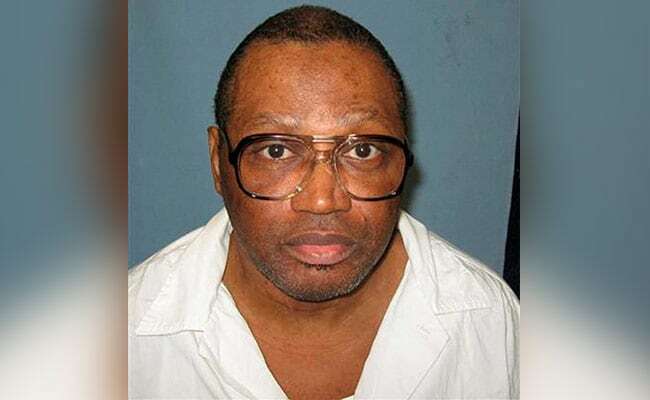 The justices ruled last year that Alabama could execute Madison, but on January 25 they then halted his execution and a month later agreed to hear his case.